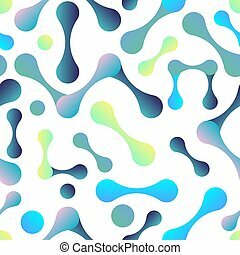 Abstract fluid pattern. 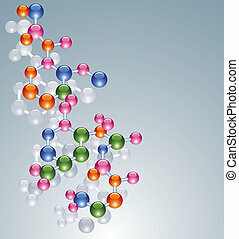 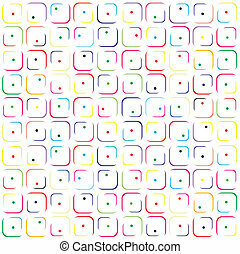 Multicolor molecules design. 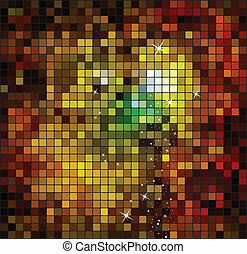 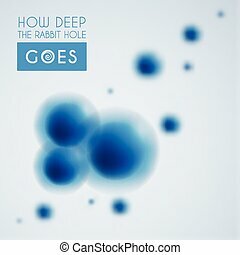 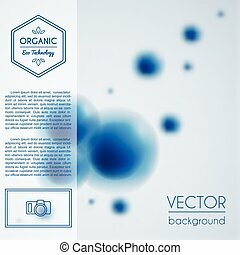 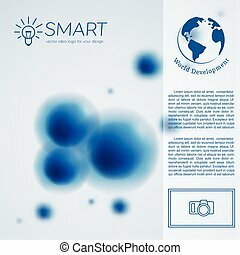 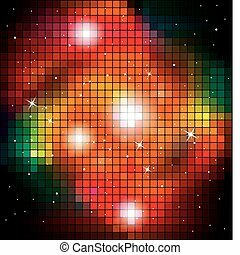 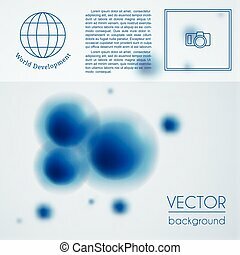 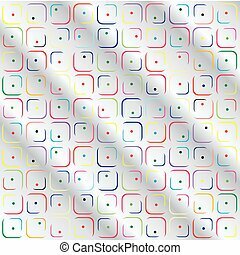 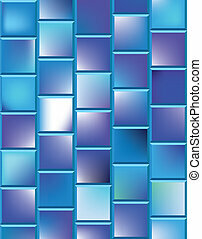 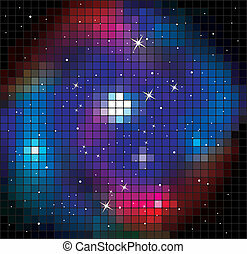 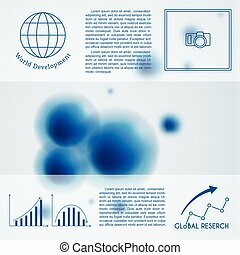 Trendy vector background. 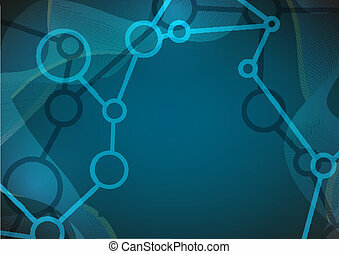 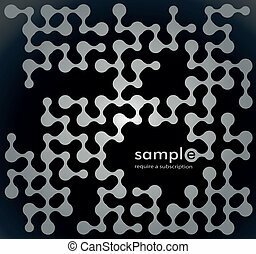 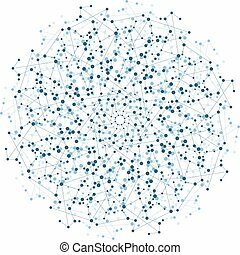 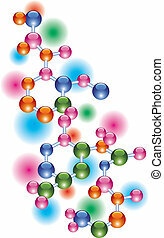 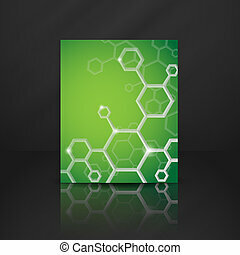 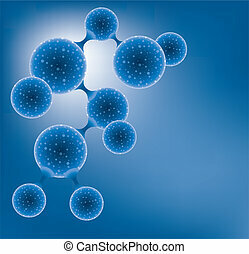 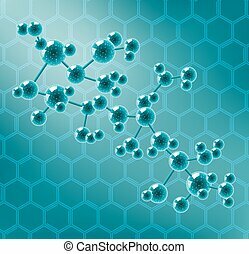 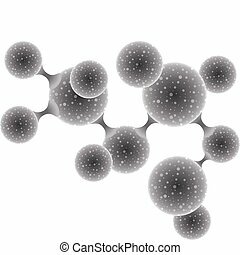 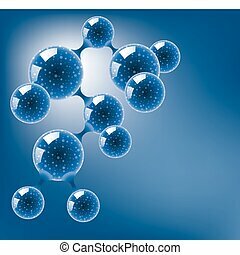 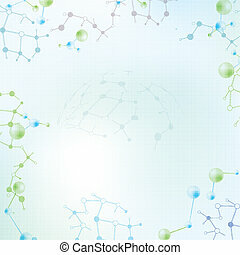 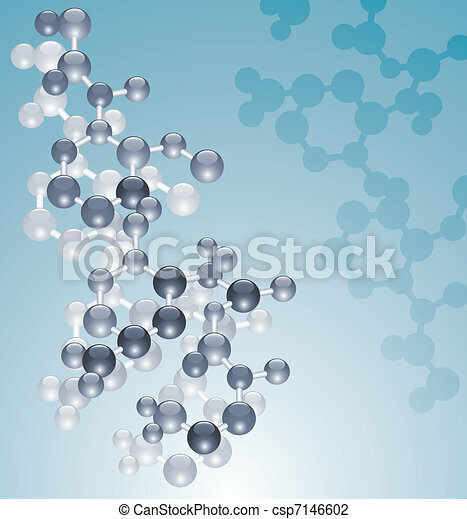 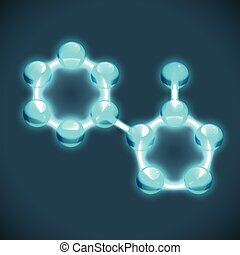 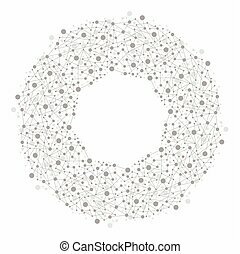 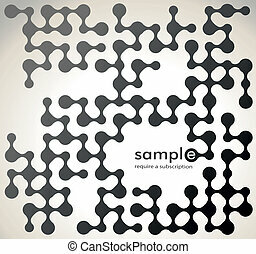 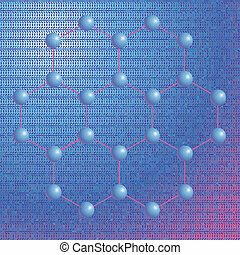 Abstract molecule background, made in a vector.